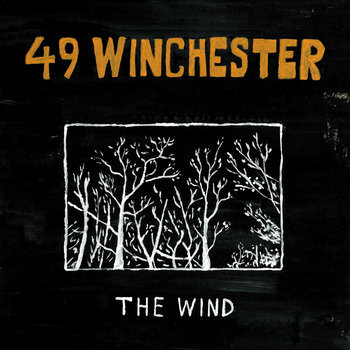 Hailing from the mountain town of Castlewood, Virginia, 49 Winchester's roots are planted in the music of Appalachia. Equal parts country and soul with powerful vocals, hard-hitting songs, & heavy country-blues guitars. Singer & guitarist Isaac Gibson's songs are poetically straight-forward and shine through in their live performance. Since making their start in late 2013, the young band has released two albums and performed at venues and festivals across the East, being featured at Bristol Rhythm & Roots Reunion, Mountain Music Festival, Appalachian Trail Days, Road to LOCKN' Festival, Nashville Music City Brewer's Fest, & more.